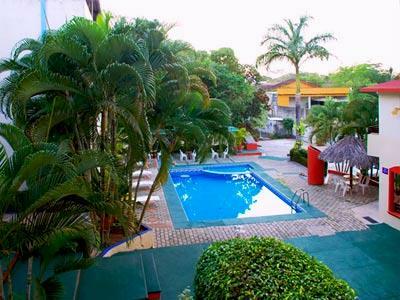 La Quinta Exxpres D Marco is an excellent option for those traveling to Palenque in the state of Chiapas. 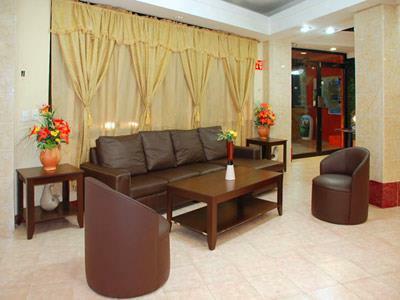 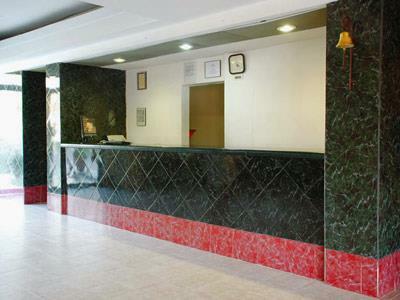 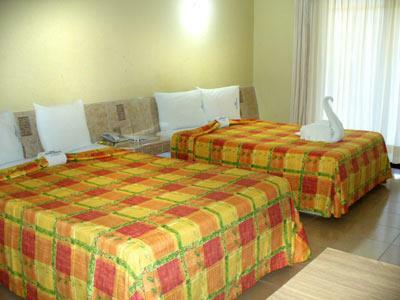 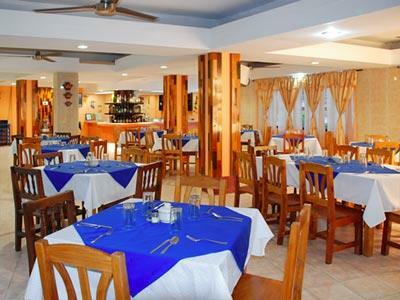 It features comfortable facilities and great services. 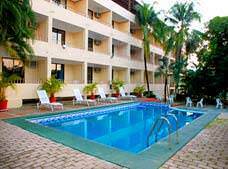 The hotel’s strategic location is perfect for those who wish to explore famous natural attractions, ruins and beautiful colonial cities. 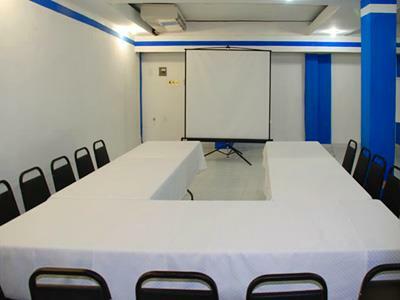 Make your reservation today for La Quinta Exxpres D Marco, and enjoy a vacation full of beauty, culture and excitement thanks to the wide range of extreme sports, tours and eco-adventures offered in this destination.